Part of the Applying Psychology in the Schools Series, this authoritative and up-to-date volume from the American Psychological Association (APA) is an essential resource for all professionals supervising, providing, or evaluating intervention services for learners on the autism spectrum, including researchers and practitioners in clinical, counseling, and school psychology; child and adolescent psychiatry; social work; communication disorders; special and general education; and educational leadership. It includes procedures to help identify children using the new DSM-5 symptom criteria and offers essential guidance for assessing a variety of emotional, behavioral, and academic problems. Each chapter is based on the principles of evidence-based practice. Many chapters also use case vignettes to illustrate best practice in the school setting. The volume concludes with a primer on ASD-related litigation issues and discusses relationships between special education law, provision of services, and placement. 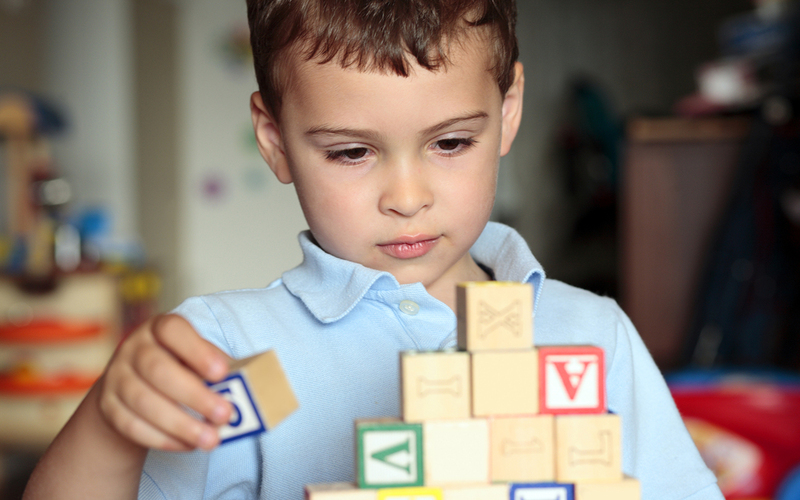 Includes procedures to help identify children with ASD using the new DSM-5 diagnostic criteria. Offers practitioners an evidence-based assessment battery, which includes tests of cognitive, academic, neuropsychological, and adaptive functioning. Employs case vignettes to illustrate best practices in a school setting. Concludes with a primer on ASD-related litigation issues and discusses relationships between special education law, provision of services, and placement decisions. Part I. Evidenced-Based Assessment of Autism Spectrum Disorder 1. Overview of Autism Spectrum Disorder 2. Multitier Screening and Identification 3. Comprehensive Developmental Assessment Model 4. Cognitive, Neuropsychological, Academic, and Adaptive Functioning 5. Language and Social Communication 6. Co-Occurring Emotional and Behavioral Problems Part II. Evidence-Based Intervention for Autism Spectrum Disorder 7. Evidence-Based Interventions in the Classroom 8. Continuum of Services and the Individual Education Plan Process 9. Curriculum and Program Structure 10. Collaboration Between Families and Schools 11. Legal Issues Under IDEA. 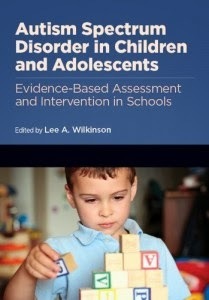 "In its current form, Wilkinson has fashioned a very good book for ASD school practitioners, with commendable interdisciplinary appeal and a much needed dose of empiricism!" Autism Spectrum Disorder in Children and Adolescents: Evidence-Based Assessment and Intervention in Schools is currently in stock and available from APA Books. It can also be ordered from Amazon.com, Walmart.com, Barnes & Noble, Books-A-Million, Book Depository, and other booksellers. The book is available in both print and eBook formats. Examination and desk copies are also available to college and university faculty. Lee A. Wilkinson, PhD, NCSP is a licensed and nationally certified school psychologist, registered psychologist, and certified cognitive-behavioral therapist. He provides consultation services and best practice guidance to school systems, agencies, advocacy groups, and professionals on a wide variety of topics related to children and youth with autism spectrum disorder. He is also a university educator and school psychology trainer. His research and professional writing has focused primarily on behavioral consultation and therapy, and evidence-based practice in assessment and intervention for autism spectrum disorder. He has published numerous journal articles on these subjects both in the US and internationally. Dr. Wilkinson is author of the award-wining books, A Best Practice Guide to Assessment and Intervention for Autism and Asperger Syndrome in Schools and Overcoming Anxiety and Depression on the Autism Spectrum: A Self-Help Guide Using CBT. His latest book is A Best Practice Guide to Assessment and Intervention for Autism Spectrum Disorder in Schools (2nd Edition).